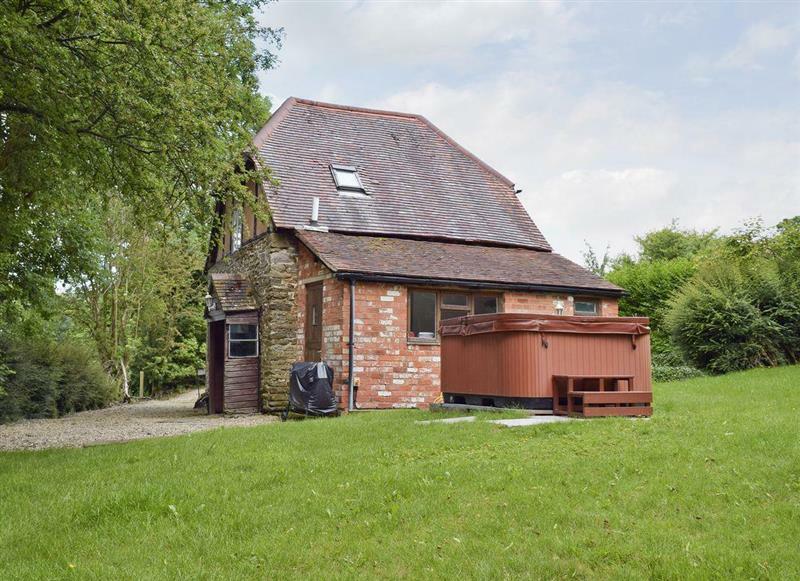 Askew Bridge Barn sleeps 4 people, and is 29 miles from Gloucester. 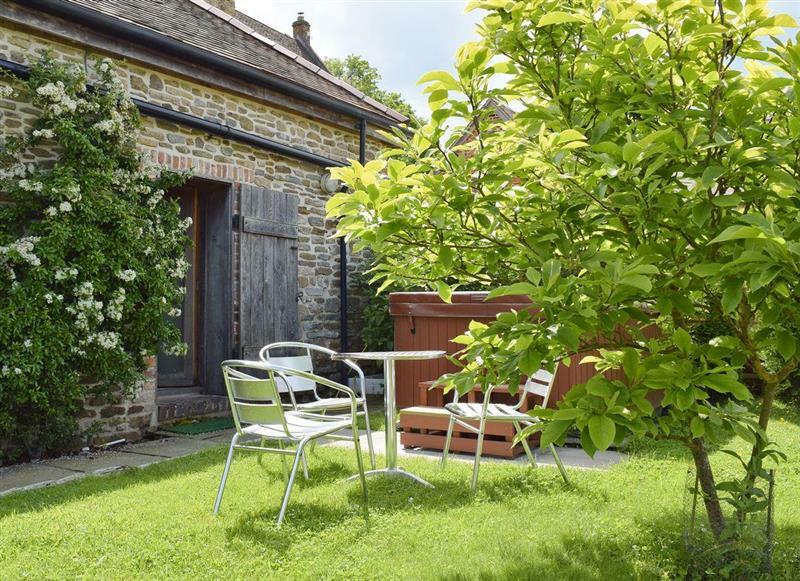 Little Saxon Barn sleeps 10 people, and is 16 miles from Gloucester. 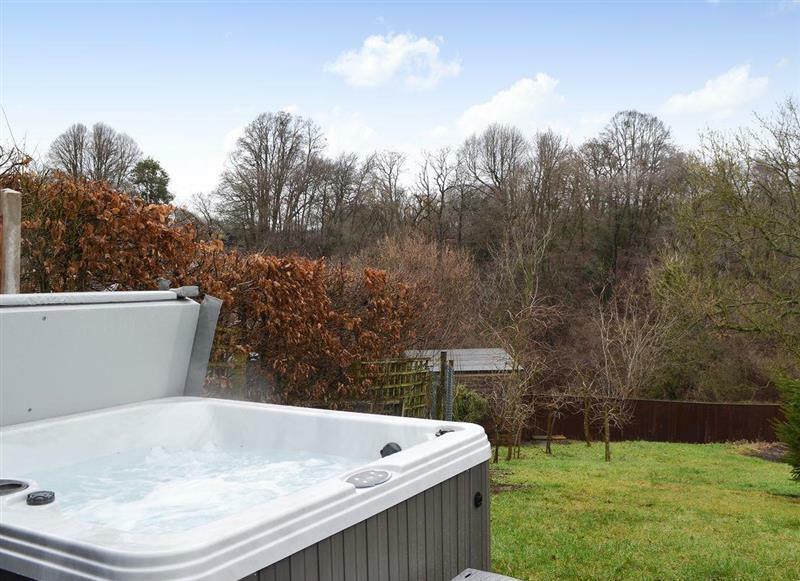 Ashdene Cottage sleeps 12 people, and is 34 miles from Gloucester. 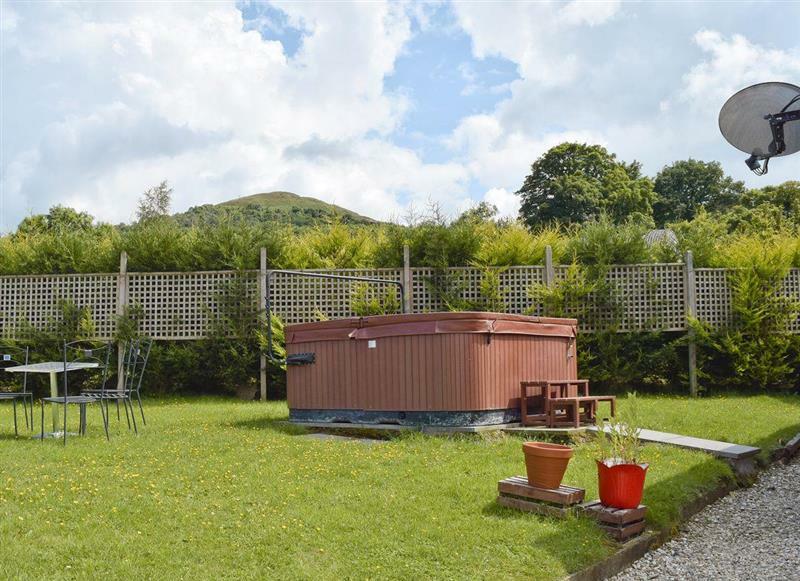 The Landers sleeps 10 people, and is 6 miles from Gloucester. 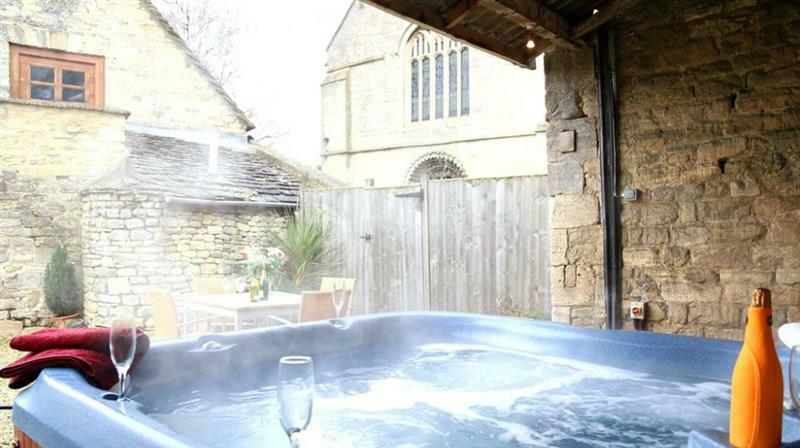 Oldcastle Cottages - Lovers Cottage sleeps 2 people, and is 21 miles from Gloucester. 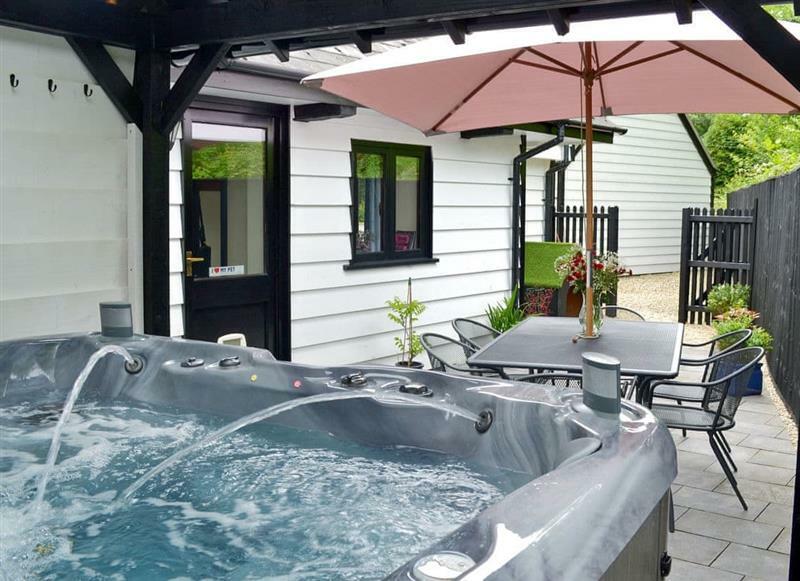 Whitsun Brook sleeps 4 people, and is 32 miles from Gloucester. 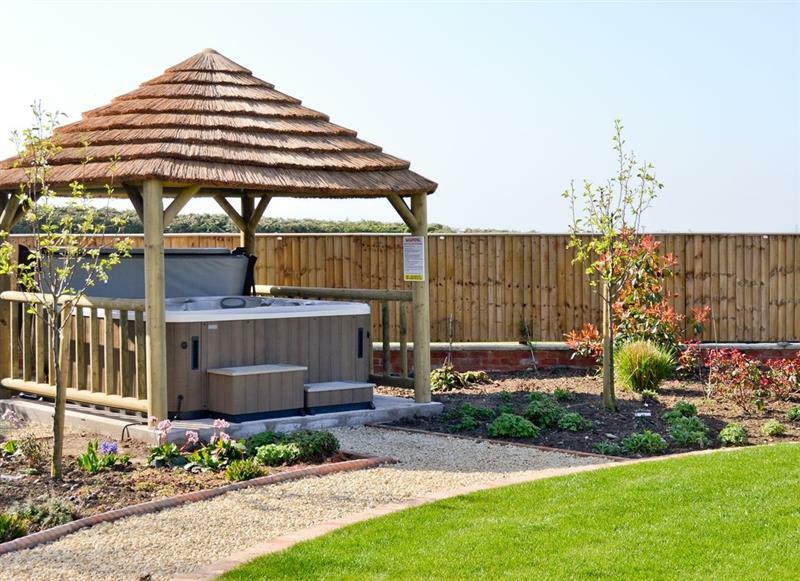 Oldcastle Cottages - Falstaff Cottage sleeps 4 people, and is 21 miles from Gloucester. 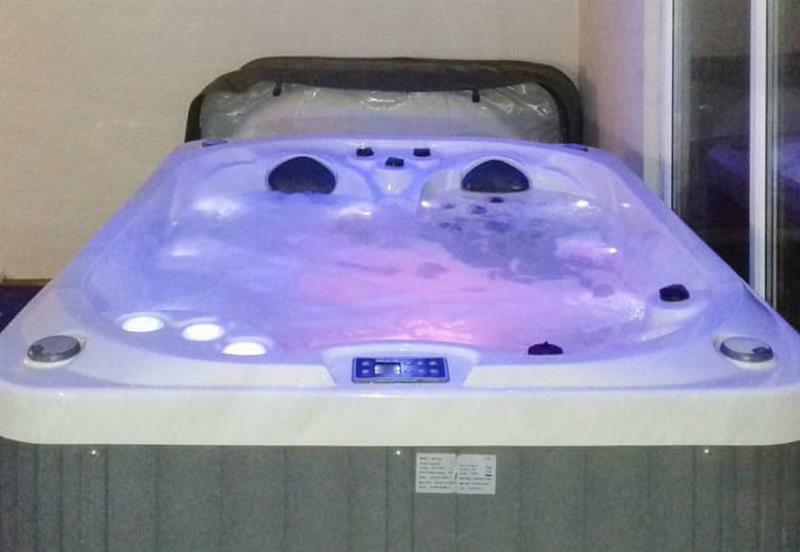 Hawthorn Lodge sleeps 4 people, and is 29 miles from Gloucester. 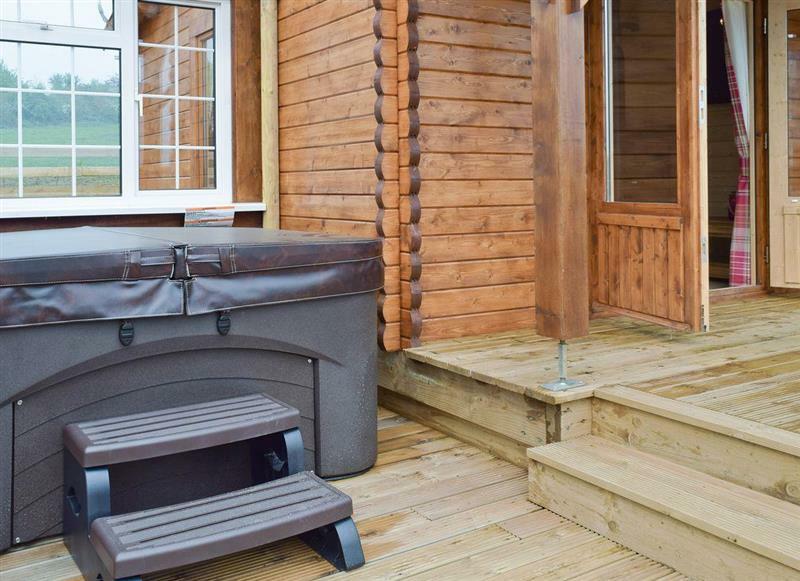 Sunbrae Holiday Lodges - Robin Lodge sleeps 2 people, and is 29 miles from Gloucester. 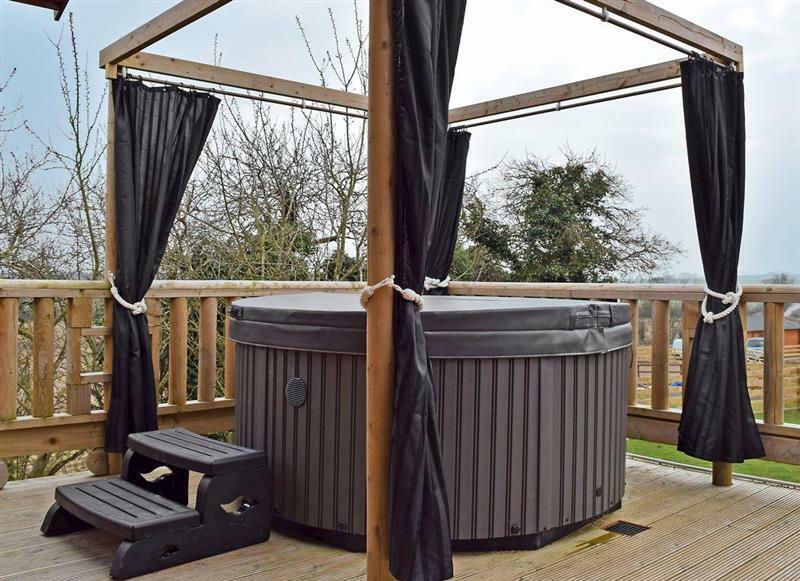 Oldcastle Cottages - Hot Tub Cottage sleeps 6 people, and is 21 miles from Gloucester. 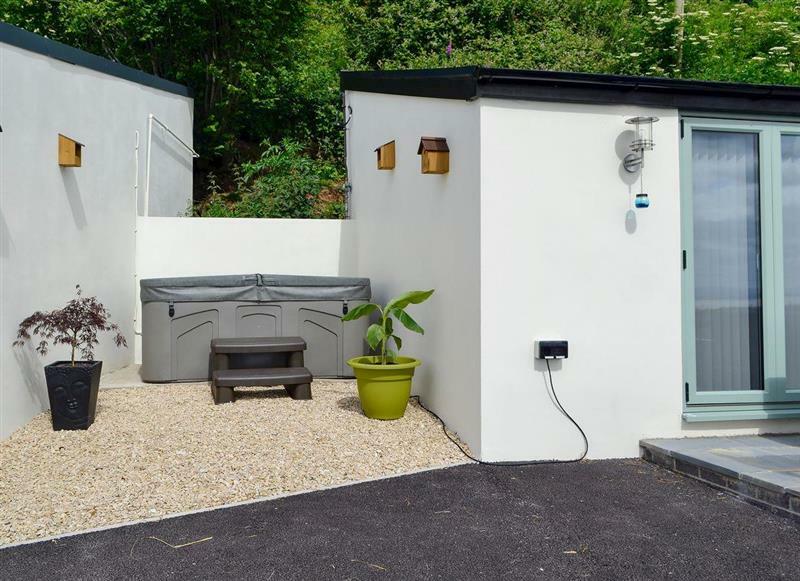 Elderflower Lodge sleeps 4 people, and is 29 miles from Gloucester. 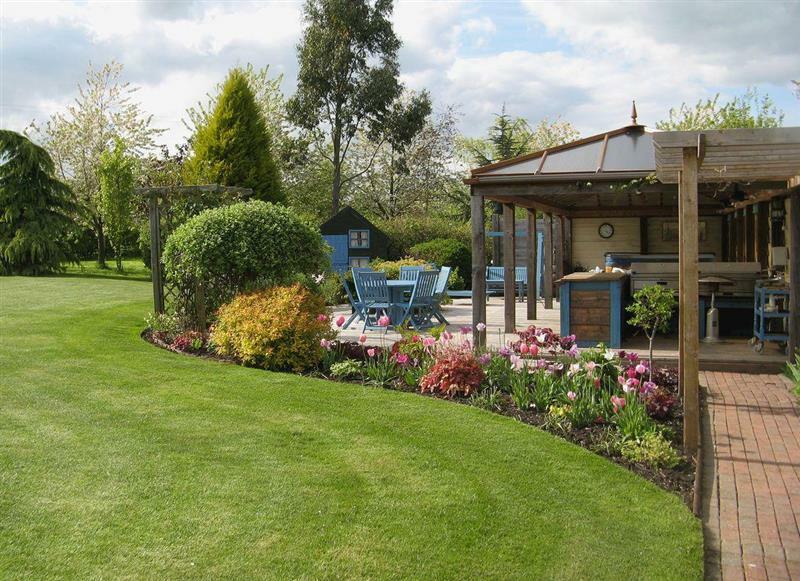 Underwood Farm - The Retreat sleeps 6 people, and is 26 miles from Gloucester. 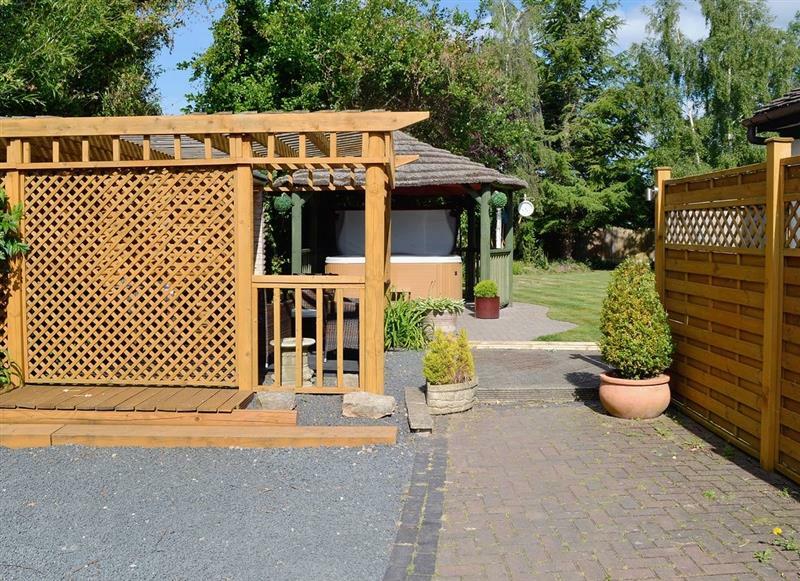 Underwood Farm - The Outlook sleeps 6 people, and is 26 miles from Gloucester. 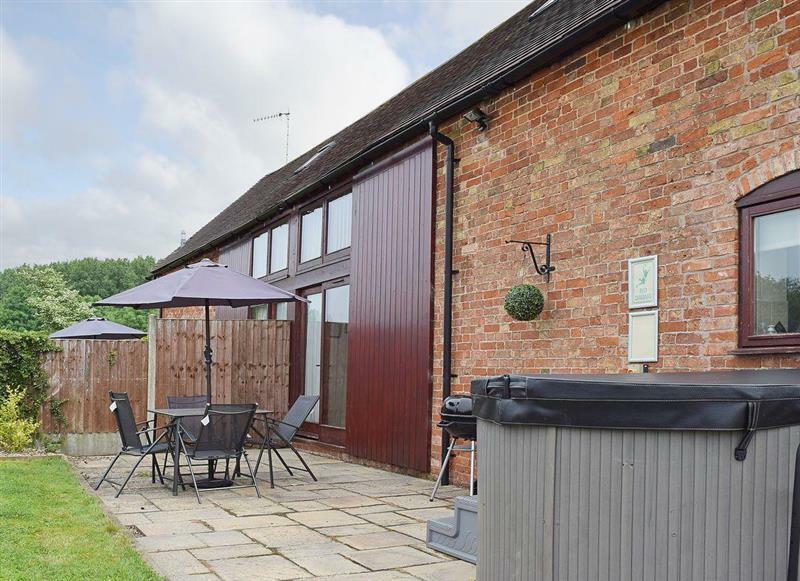 Harts Farm Barn Cottage sleeps 5 people, and is 11 miles from Gloucester. 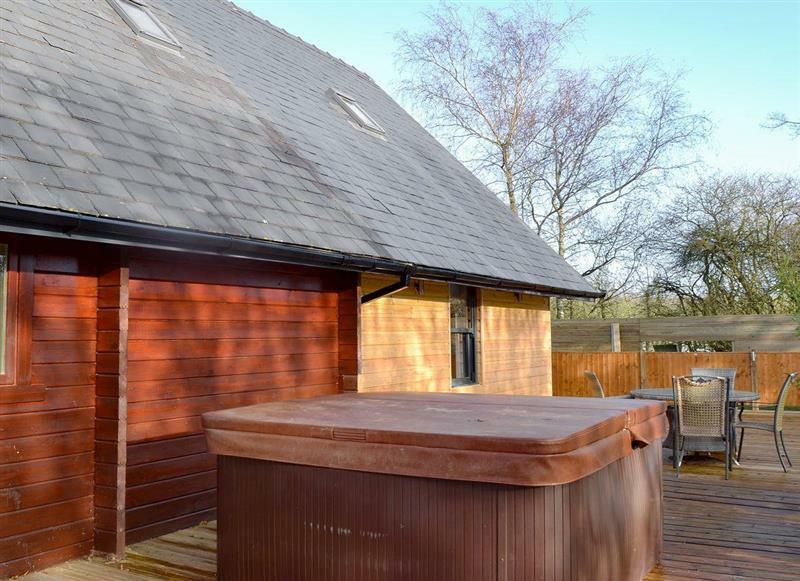 Cwm Lodge sleeps 2 people, and is 29 miles from Gloucester. 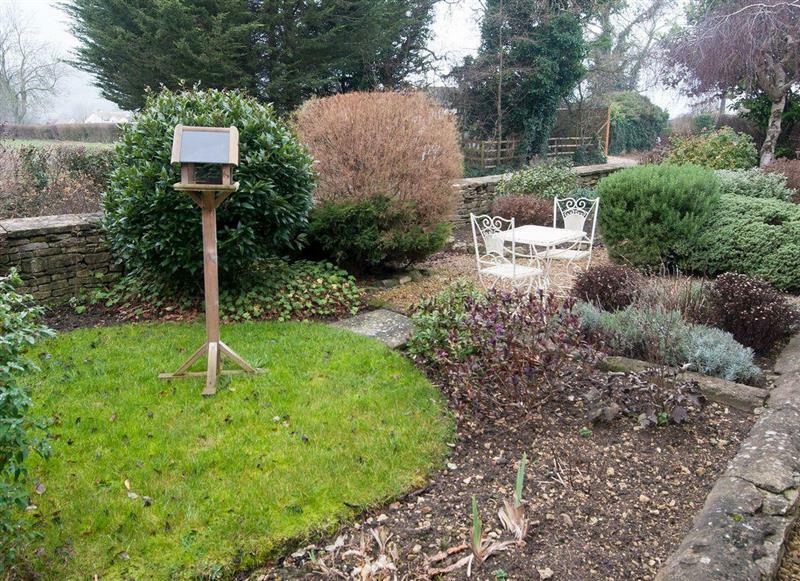 The Farmhouse sleeps 16 people, and is 10 miles from Gloucester. 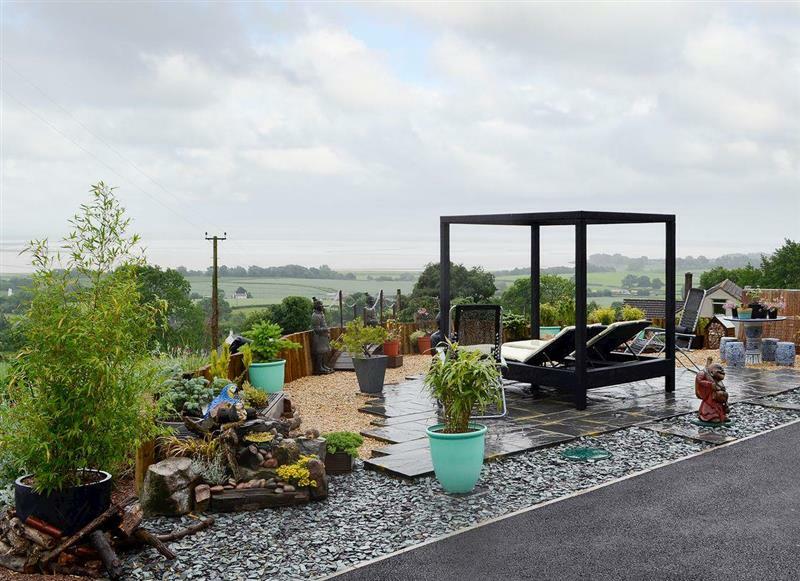 North View sleeps 8 people, and is 20 miles from Gloucester. 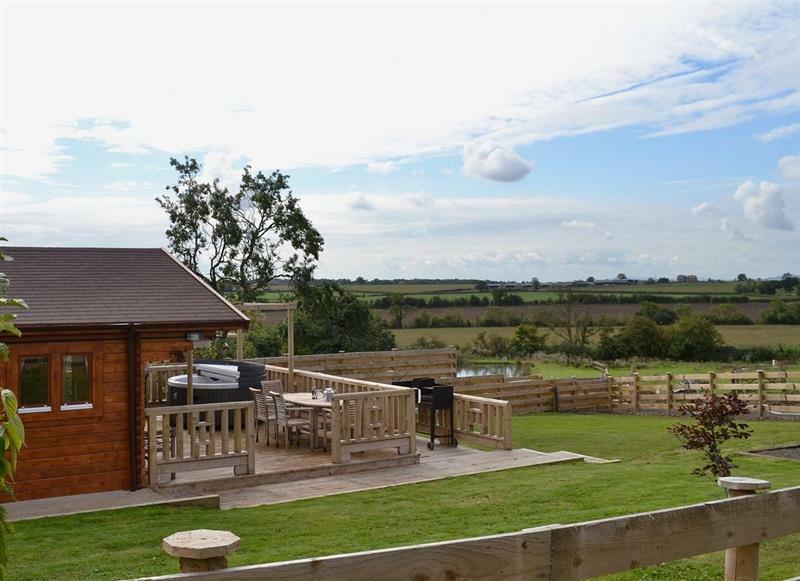 Quarry Lodge sleeps 7 people, and is 21 miles from Gloucester. 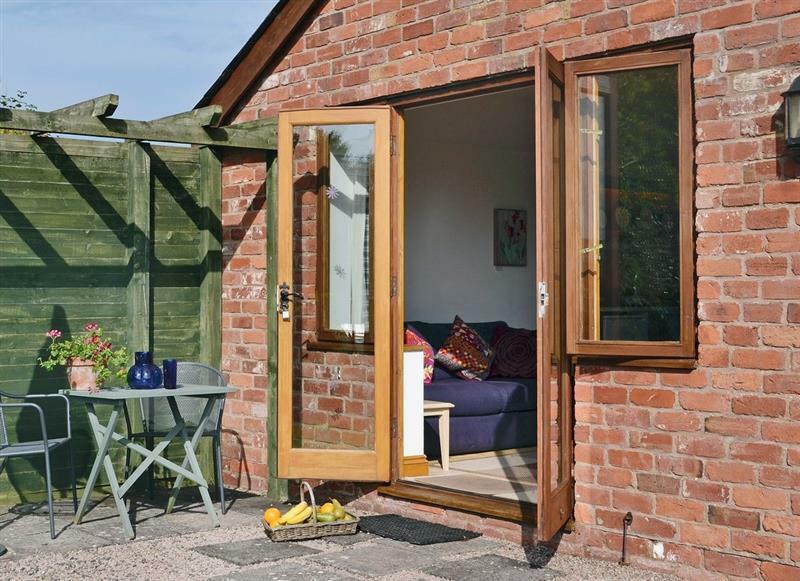 1 Somerville Cottages sleeps 4 people, and is 11 miles from Gloucester.